Jezelle, a Dakelh (Carrier) member of Lheidli T’enneh First Nations, has been involved in Archaeology since 1998. She worked in Alberta consulting archaeology projects for infrastructure, urban land development and oil and gas. 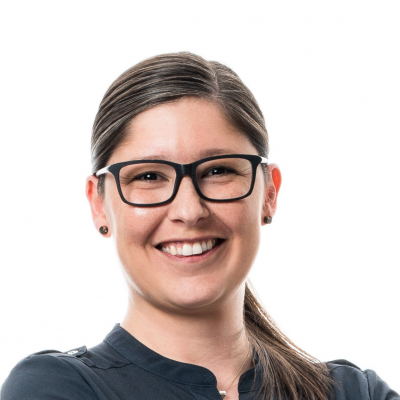 Jezelle has also worked as a Traditional Knowledge Facilitator since 2007 and have experience working for projects in Alberta and British Columbia and maintains relationships with Métis and First Nation communities across Canada. Jezelle continues her career at Imperial Oil in 2017 as a Consultation Lead in the Cold Lake Region, engaging and building relationships with local Indigenous groups across Alberta.